To report a conflict with wildlife that threatens public safety call1-877-952-7277 to reach the provincial Conservation Officer Service. If you have just witnessed a serious violation call 1-877-952-7277 (RAPP) or #7277 on the TELUS Mobility Network. 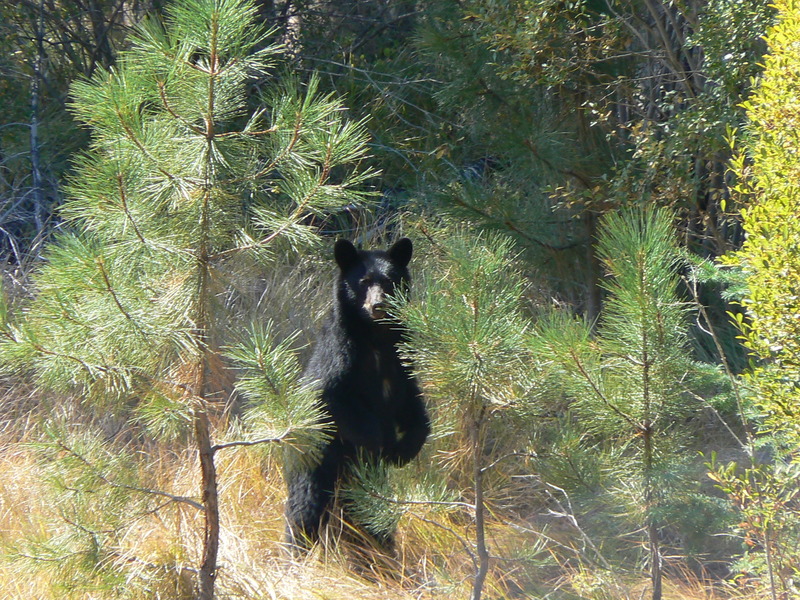 If the situation is not an emergency report the incident online or contact the Conservation Officer Service district office in Penticton at (250) 490-8200. For fisheries violations related to salmon contact Fisheries and Oceans Canada (DFO) at 1-800-465-4336. When working outdoors enjoying outside pursuits, you may come into contact with a variety of spiders and the local Okanagan tick species – the Rocky Mountain Wood Tick. Spiders and ticks are eight legged members of the arachnid family. They are very common and rarely cause health problems. 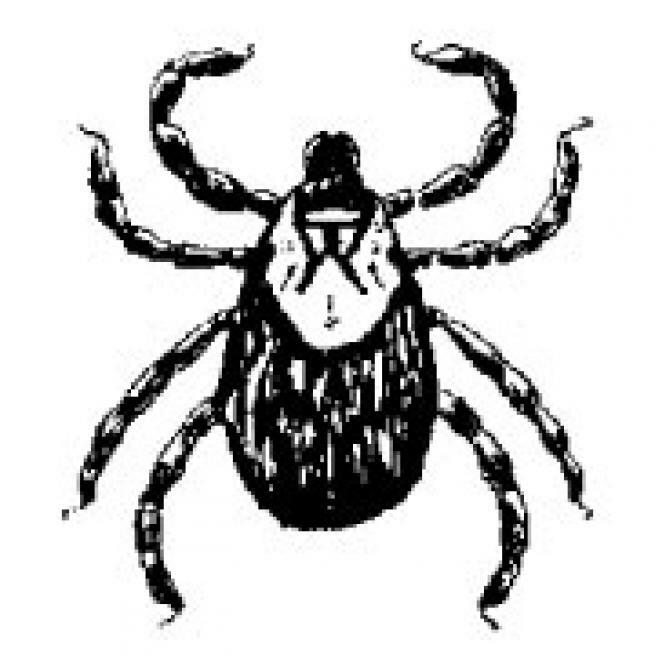 The following brochure reviews information on the Western Black Widow Spider and Rocky Mountain Wood Tick. (Note: Any insect bite that is followed by severe swelling, pain, or other symptoms should be treated by a doctor). For any other wildlife questions please contact General Program Enquiries at OSCA.